Legacy Automotive is your full-service Auto Repair and Towing facility specializing in the Repair, Maintenance and Towing, of all cars and trucks. Being family owned and operated, our utmost concern is the satisfaction, respect, and appreciation of YOU, the customer. 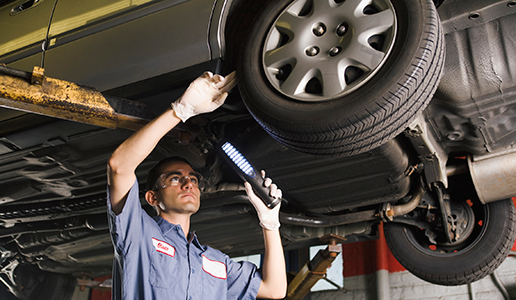 We employ talented, certified technicians and drivers ready to provide you with fast, honest, reliable, same-day service for your vehicle needs.